Friends of Cedar Mountain Battlefield, Inc. is a community-based nonprofit corporation. We incorporated in Virginia in April 2004. 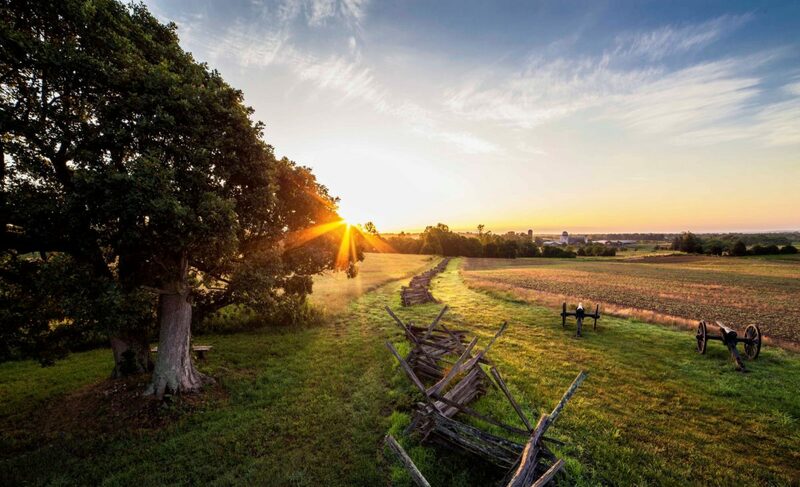 Because much of the Cedar Mountain Battlefield is privately owned, we are working cooperatively with local landowners and the local community to protect and restore the battlefield for this and future generations.